Very Good. 069104919X Ships promptly from Texas. Good. They may be stickers or sticker residue on the cover. The cover has visible markings and wear. The pages show normal wear and tear. There is a signature or handwriting on the inside front cover. There is light highlighting or handwriting through out the book. Fast Shipping-Safe and Secure Bubble Mailer-From New Hampshire! Fine. 4to. Colour illustrated dust jacket. Original publisher's black cloth. Brand new in cellophane wraps. ISBN: 069104919x. An Intermediate Greek-English Lexicon: Founded Upon the 7th Ed. 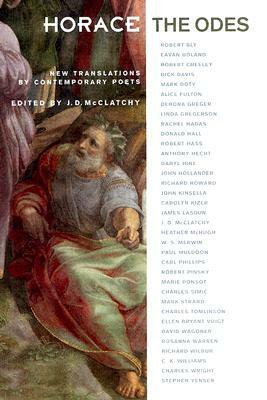 of Liddell and Scott's Greek-English Lexicon. 1889.